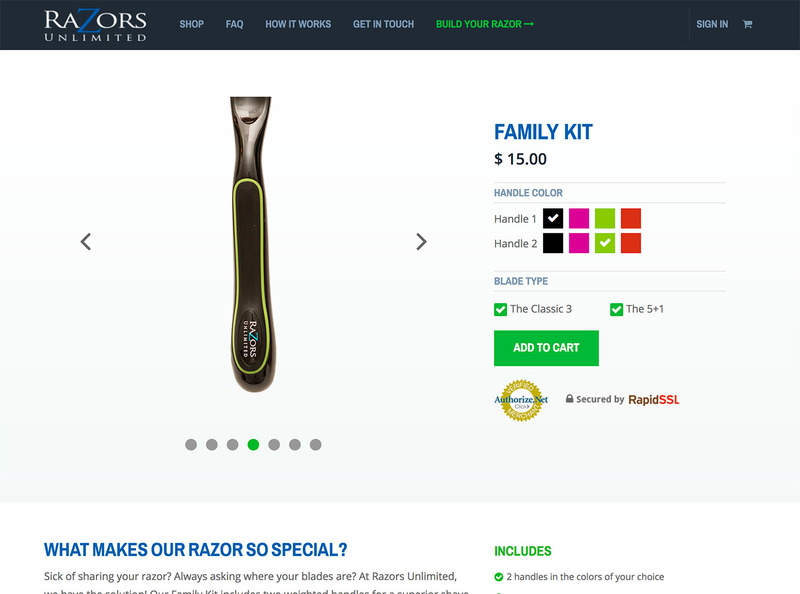 Razors Unlimited is a subscription box service offering customizable razors to be delivered on a monthly basis. Custom development is invaluable when it comes to eCommerce and subscription business models. Razors Unlimited came to Hudson with an idea, name, and logo already in place. 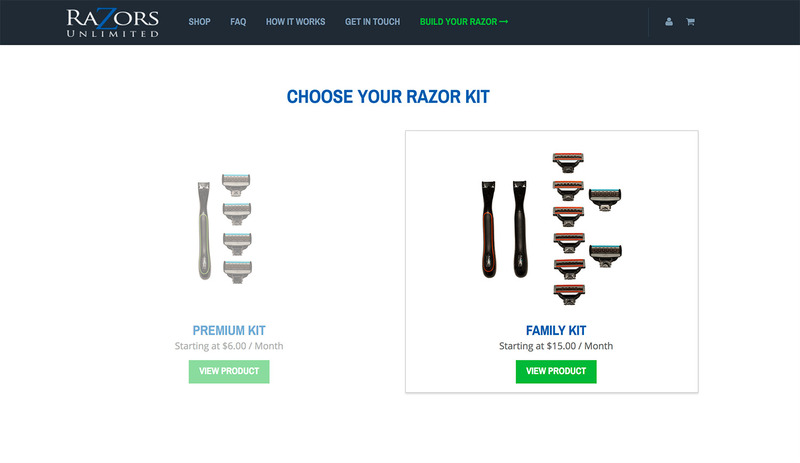 What they needed was a custom website allowing users to sign up for their subscription service business, which offers high quality razor kits. 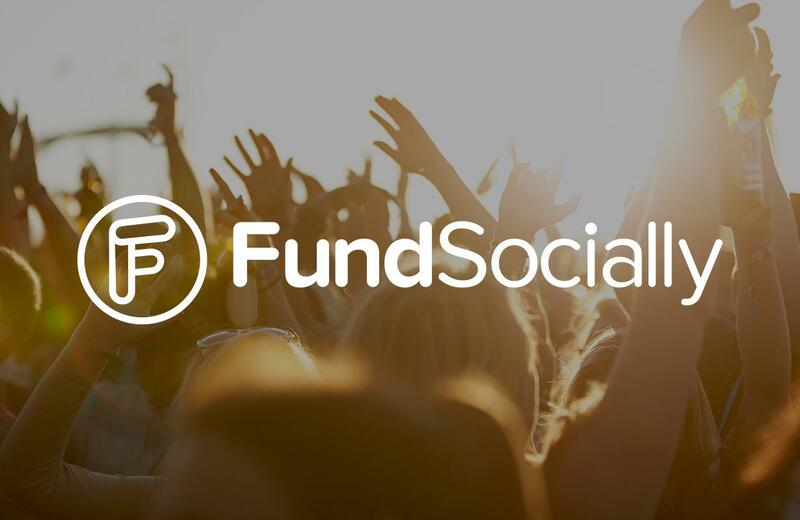 We needed to create an easy-to-navigate platform, giving customers an opportunity to customize their products, and create a brand that was relevant and all inclusive, attracting both males and females of varying demographics. Launching a new business or product definitely has its challenges, but there are many benefits, as well. 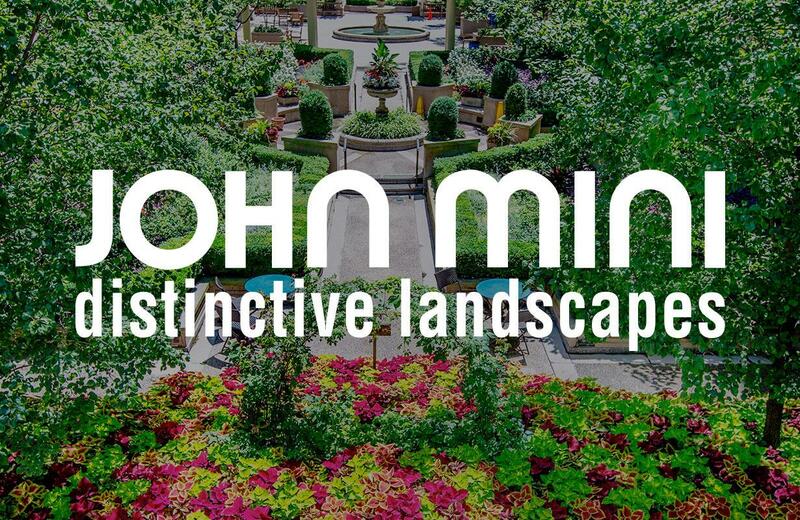 Our design and development team worked closely with our client to define and perfect a subscription model experience that makes the most sense from the business and user perspectives. As with most projects, we began with competitor research. This allowed us to pinpoint gaps and opportunities in the market and learn how to best position Razors Unlimited. Taking into consideration our findings, we knew we wanted the fonts and colors of the brand to match the product. A brand style guide was created to include a multitude of colors, which speaks to the color customization feature of the razor handle. Additionally, we chose a heavy duty font to coincide with the heavy duty framework of the razor handles. 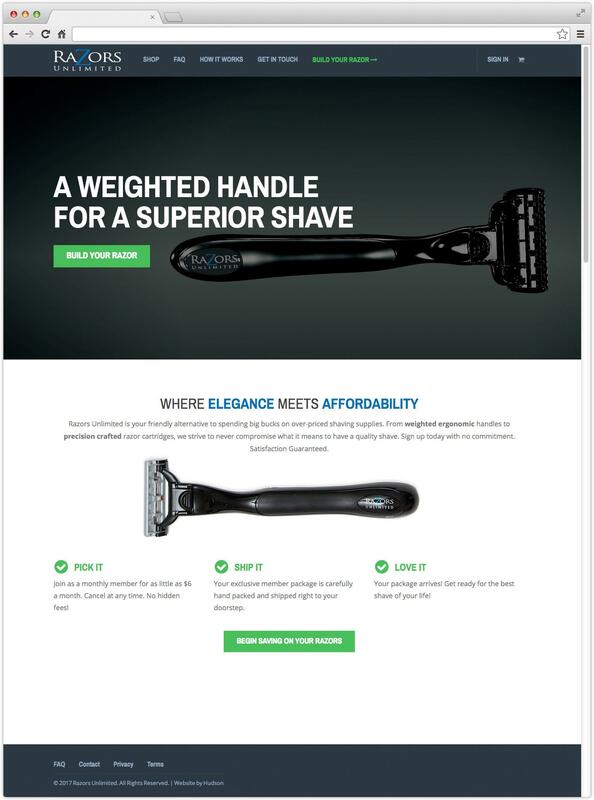 Overall, the design of the site can be described as slick and clean cut, which is exactly the result one seeks in a quality razor. The new website allows subscribers to customize razor kits with several color and blade options. Usability is key with this type of platform. Customers want to know that they can easily make changes to their account. Our development team built a simple, easy-to-navigate dashboard for subscribers to change, pause, or cancel orders. Lastly, we worked with the client to finalize images that properly showcased their product. 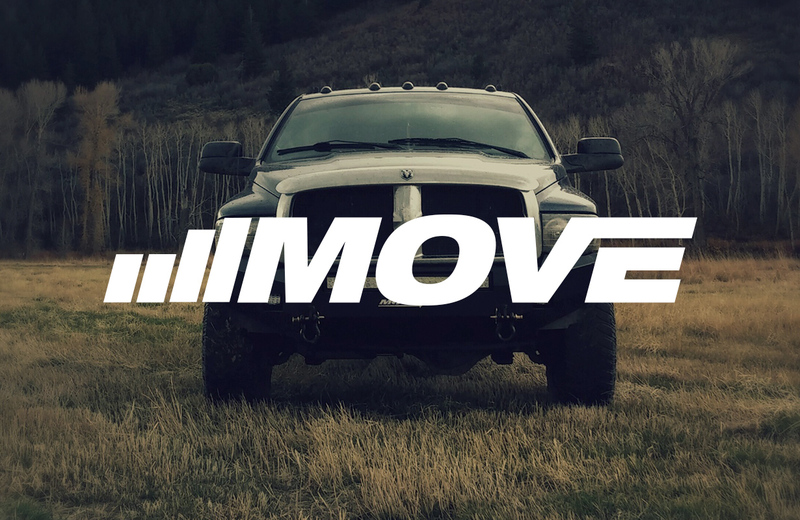 All in all, it was awesome to help this company get its digital presence up and running. User experience design and development always presents a unique challenge, but the results are so rewarding!